The excd.lab investigates how the startling (yet not infinite!) variety in human culture has evolved. Led by Professor Fiona Jordan and based at the University of Bristol Department of Anthropology & Archaeology, we are interdisciplinary researchers and bring together methods and ideas from across anthropology, biology, and the cognitive and language sciences. 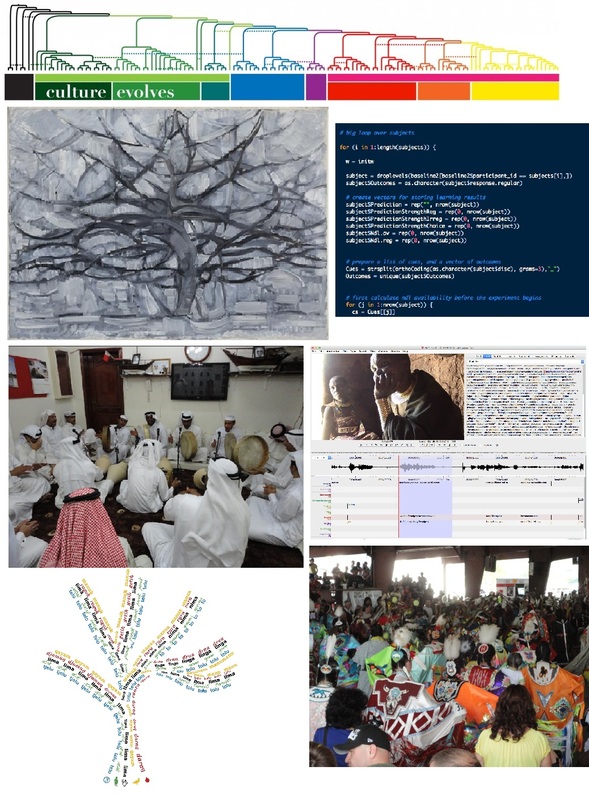 Much of the work in the group uses computational evolutionary methods, particularly phylogenetics, but we also use experimental, field, linguistic, and elicitation approaches. Our current research includes the study of cross-cultural diversity in human kinship systems, experimental work on accent prestige and cultural transmission, understanding theories of language evolution, the cultural adjustment of international students, and much more. For more details, see our research, people, and publication pages. Because we EXplore Cultural Diversity and we use Evolutionary and Cross (X) – Cultural methoDs. It’s pronounced “exceed”.